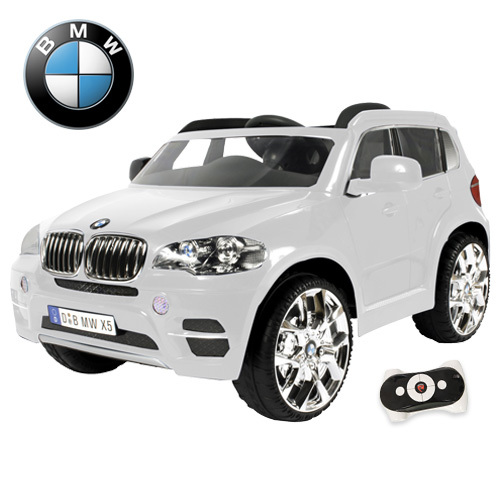 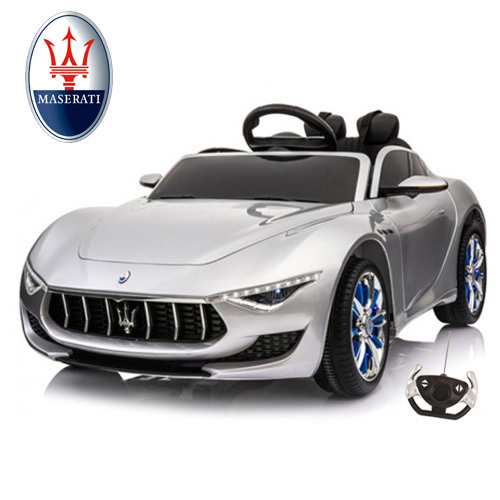 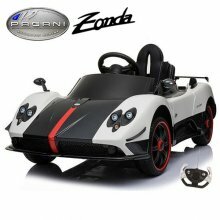 Buy Kids Electric Cars Online. 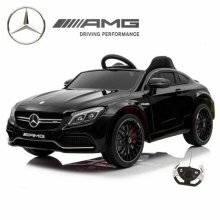 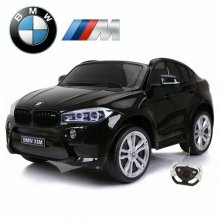 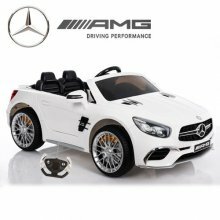 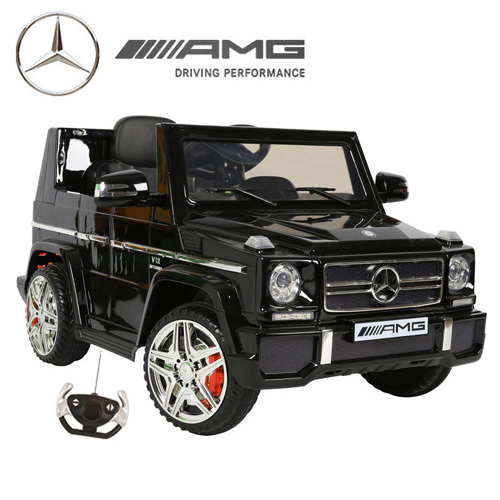 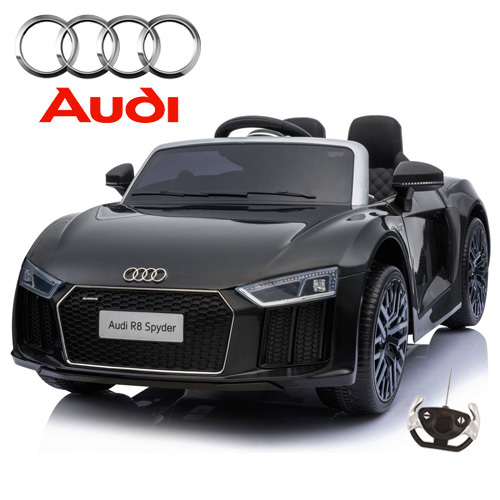 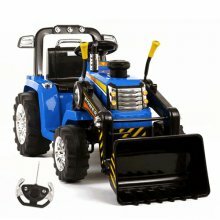 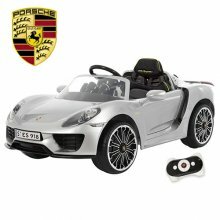 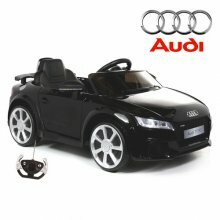 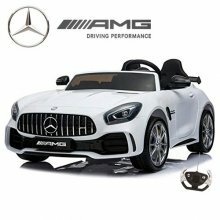 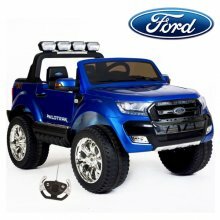 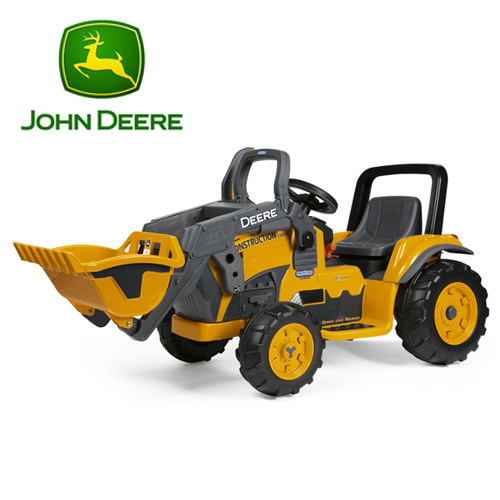 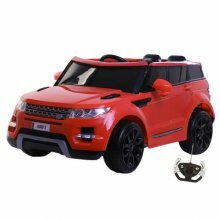 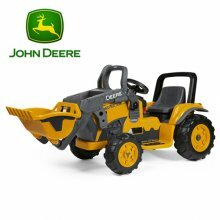 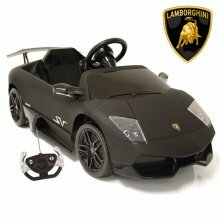 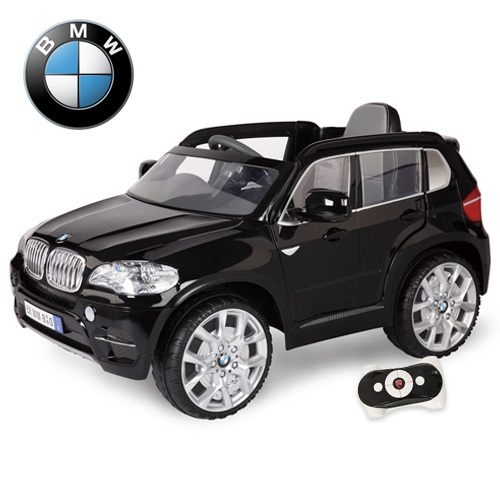 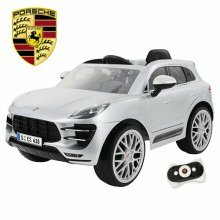 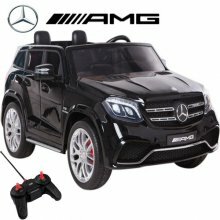 Biggest Range of Children's Electric Ride-On Cars, Motorbikes, Jeeps, Quads, Tractors & Scooters in UK & Europe. 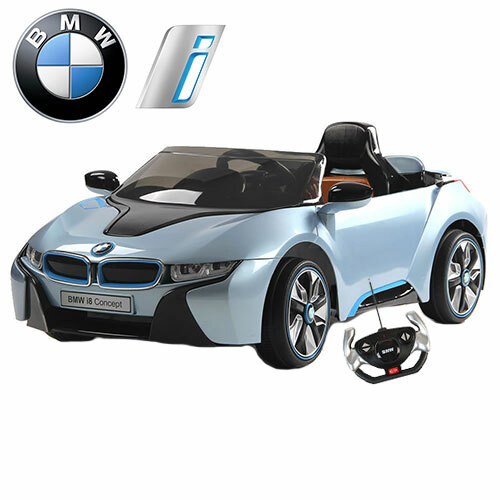 Kids Electric Cars at Internet Prices! 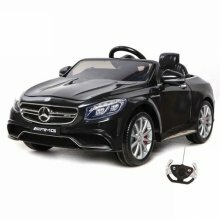 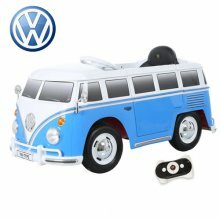 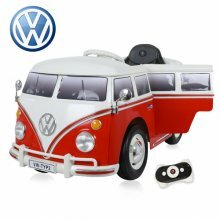 Welcome to Kids Electric Cars Online Shop! Formed in 2009 Kids Electric Cars are now one of the UK's leading suppliers of Kids Battery Powered Ride-On Toys. Our Website boasts the largest range of battery powered kids toys in the UK. 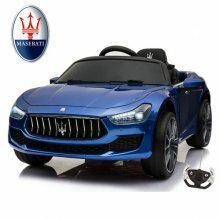 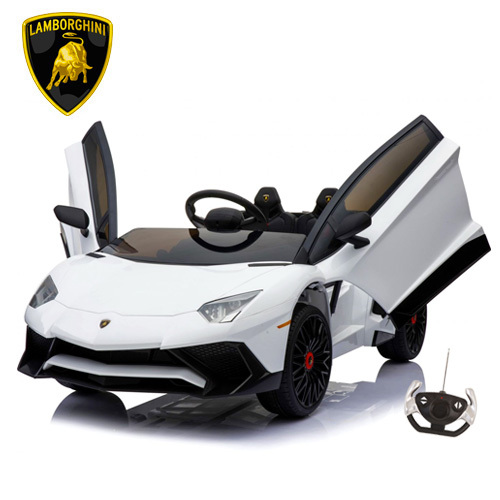 Here you can buy Electric Cars for Kids, Kids Electric Motorbikes, Kids Electric Jeeps, Battery Powered Kids Quad Bikes, Battery Powered Kids Tractors, Electric 24V Scooters, Kids Electric Cars Accessories as well as Replacement Batteries and Spare Parts. 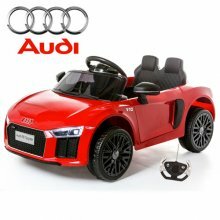 If we don't sell it, its not on the market. We're Kids Electric Cars Crazy! 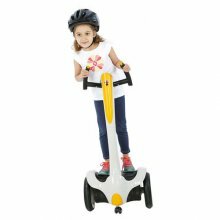 At Kids Electric Cars all our Battery Powered Ride-On Toys are all available to buy online today to be sent to anywhere in the UK, Ireland and Europe. Our highly knowledgeable staff are on-hand to answer any questions you may have about any of our Kids Electric Cars. Please contact us via email hotline or via LiveChat Support. 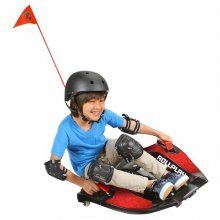 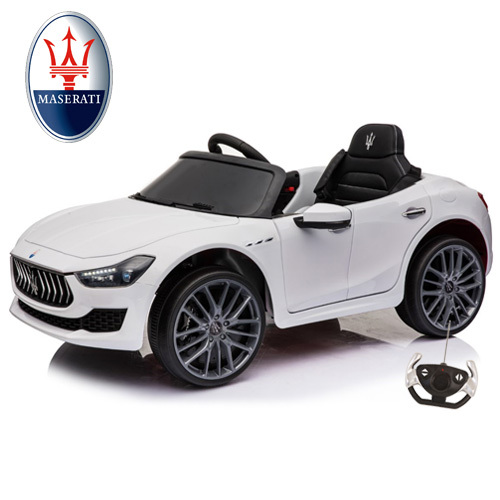 We Supply a wide range of Kids Electric Ride-On Toys, with 6v, 12v, 24v, 36v and 48 volt toys available and in-stock right now, so whatever your child's age KidsElectricCars.co.uk will have the perfect battery powered ride-on toy gift for your special one! Kids Electric Cars - Little Cars for Little People. 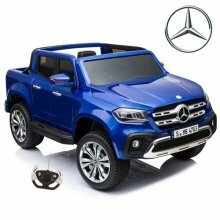 Brand new for 2019, the Licensed 24v 4WD 2 Seater Big Mercedes GLS AMG Jeep & Remote is a real showstopper! 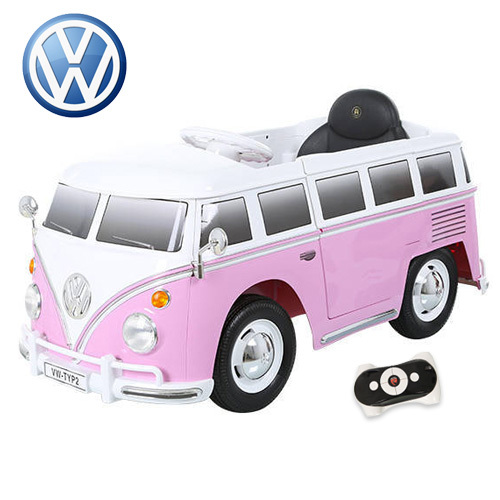 The super stylish Lice..
Order your Kids Pink VW 12v Volkswagen Camper Van Ride On The VW Camper is a timeless classic that is instantly recognisable aroun..
Get Your 12v Dual Motor Black Official Audi TT RS Kids Ride On Car An Audi TT RS is a luxury roadster that few get the chance to o..
Order Your Black Licensed 4WD Mercedes X-Class 24v Kids Electric Jeep It has finally arrived. 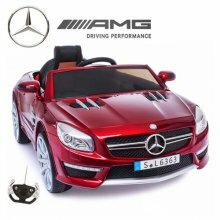 Fresh from the factory floor and int..
Order the White 12v Mercedes SL65 Licensed Kids Electric Car The White 12v Mercedes SL65 Licensed Kids Electric Car is unbeatable ..
Order Your Kids 12v Battery Ride On Blue Tractor With Remote & Loader Bucket Get ready for a great adventure with this amazing Kid..
Order Your Black Licensed 12v Mercedes S63 Kids Ride On Sports Car Today before they sell out! 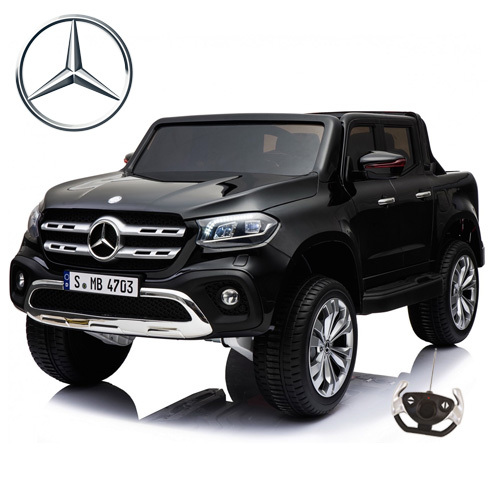 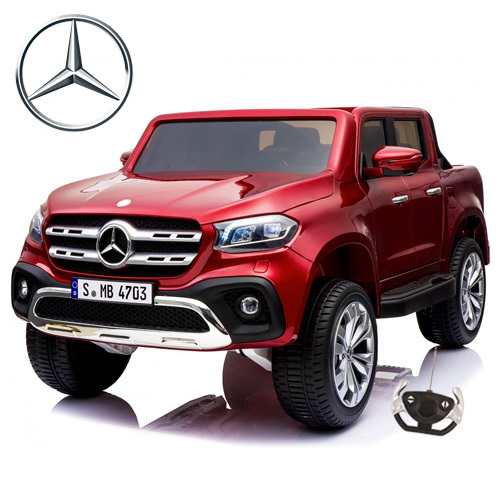 This Black Licensed 12v Mercedes S6..
Order Your Red Official 4WD Mercedes X-Class 24v Kids Electric SUV The wait is over. The Kids Official Mercedes X Class Pick Up Je..
Order Your Special Edition Maserati Ghibli Metallic Blue 12v Kids Car Maserati combines style and speed in each of its fantastic c..
Order Your Licensed Maserati Alfieri 12v Premium Kids Electric Car Maserati is one of the top names on the list when you are looki..
Order your 12v Licensed White Pagani Zonda F Kids Ride On Super Car The Pagani Zonda is one of the worlds very best super cars. 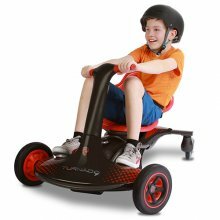 At..
Get Your 24v Premium Drifting Kids Electric Racing Stunt Kart Today The 24v Premium Drifting Kids Electric Racing Stunt Kart is bu..
Order Your Kids Electric Sit On 12v Extreme Sports Style Skateboard Kart The Kids Electric Sit On 12v Extreme Sports Style Skatebo..
Order Your 12v Kids 360 Premium White Segway Scooter Ride On At Kids Electric Cars it is not only cars, bikes, jeeps and quads. 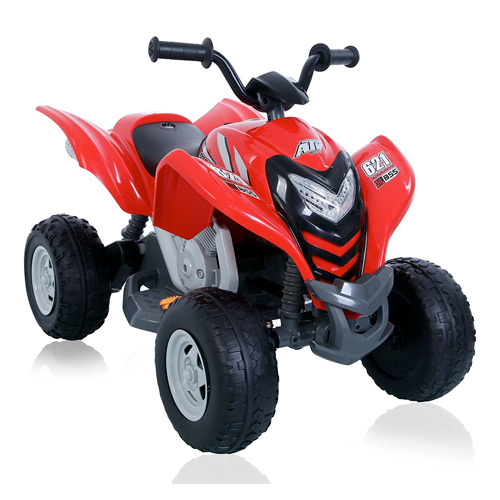 Wi..
Order your 6v Honda Style Kids Red Ride On ATV Quad Bike Kids Electric Cars is proud to present our first Honda Style Kids Ride On..
Order Your Kids Official BMW X5 Black 12v Jeep with Leather Seat We are proud to present the first ever 12v Official BMW X5 Series..
Order Your Kids White Licensed BMW X5 12v Jeep with Leather Seat We are proud to present the first ever Licensed BMW X5 Series for..
Order your Kids Red 12v Volkswagen T2 Camper Van Ride On The VW Camper is a timeless classic that is instantly recognisable around..
Order your Kids Volkswagen Blue Retro Ride On 12v VW Camper Van The VW Camper is a timeless classic that is instantly recognisable..
Order Your Licensed Porsche Macan Silver 12v Kids SUV Ride On Jeep Porsche has cemented itself as one of the top brands for luxury..
Order Your Luxury Kids White 12v Porsche 918 Licensed Ride On Car This White Porsche 918 Ride is an official Porsche item and this..
Order Your Matte Black 12v Lamborghini Murcielago Kids Sports Car Which little one would not like to get behind the wheel of the m..
Order Your Kids Red 12v Electric Ride On Jeep with Doors If you are looking for a single seater jeep that is packed full of featur..
Order Your Kids 12v Metallic Red Official Mercedes SL63 Ride On Car The Licensed 12v Mercedes SL63 is a fantastic little electric ..